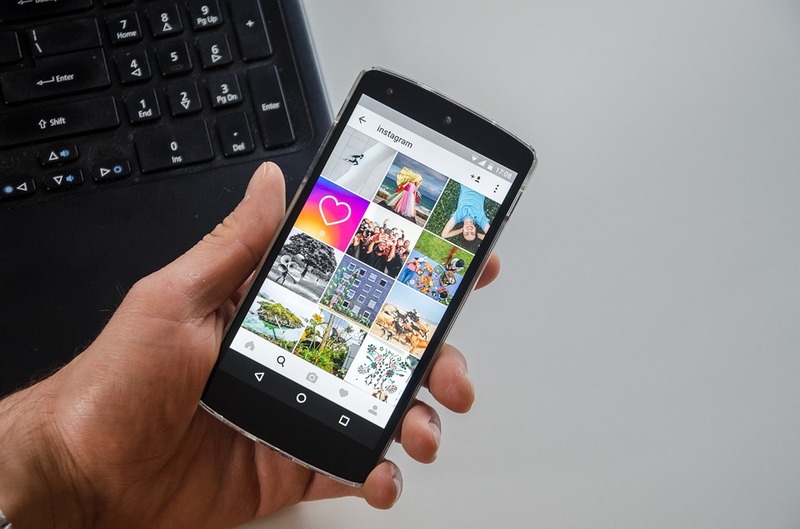 Instagram is the growing social media platform which allows the users to post photos, video with the limited time duration and the live stories as well. Usually, the stories will disappear after 24 hours. But recently Instagram has introduced an update to save the stories as the archives in their profile permanently. This can be viewed by the followers at any given point of time. 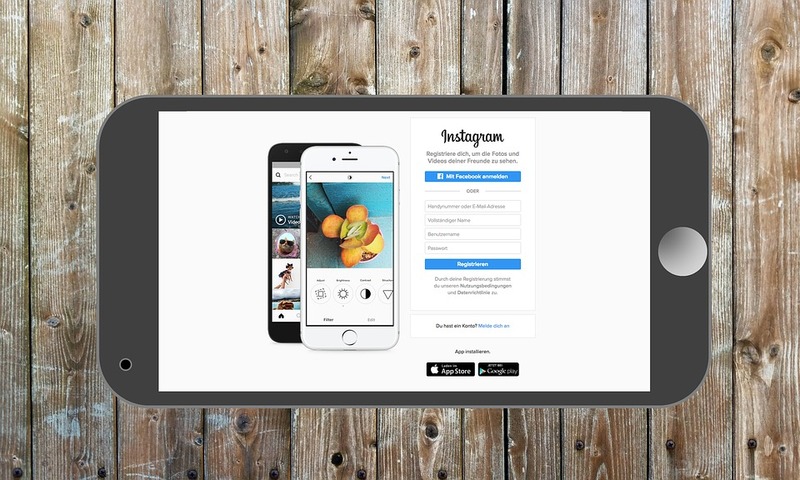 Adding another feature to its platform, Instagram has rolled out another feature recently. Instagram now lets the users to reshare the posts on Stories. This can be done by clicking the paper plane icon which appears just below the each post. By clicking on the paper place icon next to the likes and comment section on the Instagram, users can either share the post as the direct message with the people they follow or they can add as the post to their story. Suppose if the post is shared in a story, then the account that is originally posted is automatically tagged. Users can also add some more additional content similar to posting a new story like adding texts, GIFs, Stickers, or drawings. The main thing to note here is that resharing can be done only from the public Instagram accounts or the business accounts, It cant be shared by the posts from the private accounts. 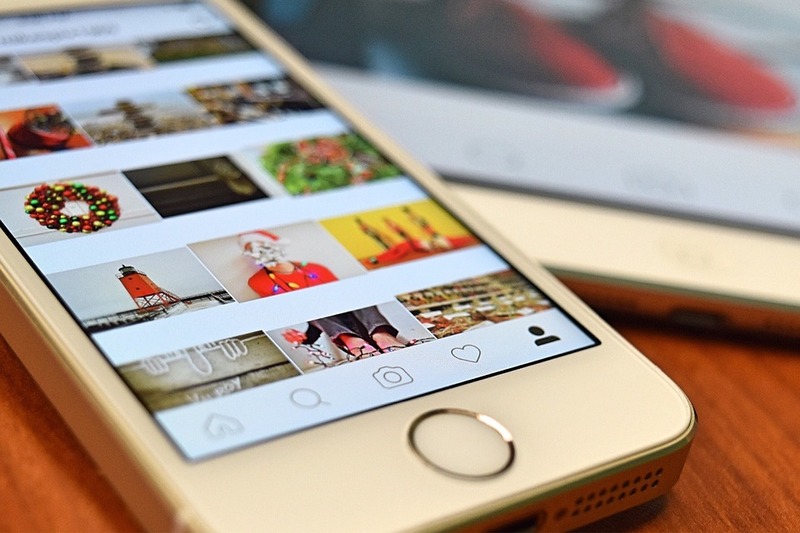 Here are the simple steps to get more followers on Instagram. 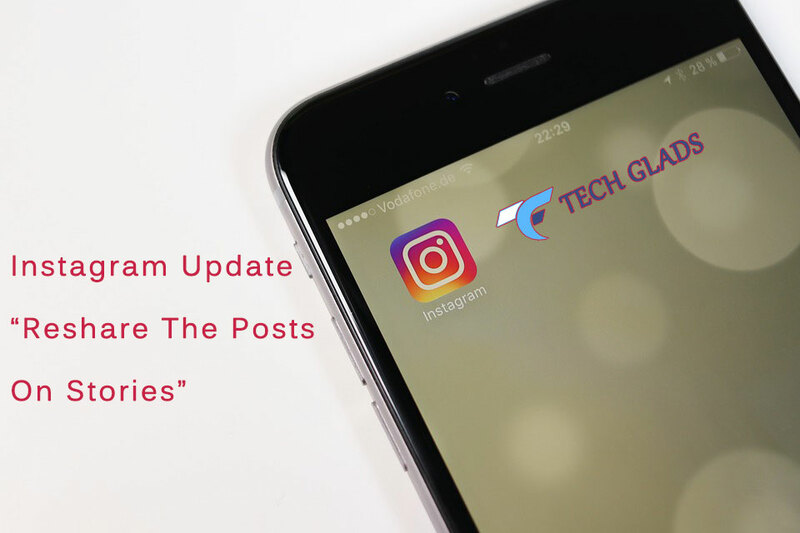 Now its time for all the Android and IOS users to unwrap the new features of the Instagram. Just update the app and enjoy the new features by just reposting your friend’s post on your story. Instagram is still working on improving the features of Stories by adding many options. We can expect more updates on the Instagram platform in the future. Even business people can make use of the latest updates to benefit their business growth. I'm an SEO Analyst at ClickDo Ltd & Expert at Building High Authority Links With Guest Posting. Also, I help Business Owners in the UK by flooding more Leads to their Business by ranking their website on top of the Google for potential Keywords, Through Google Ads & Facebook Ads.